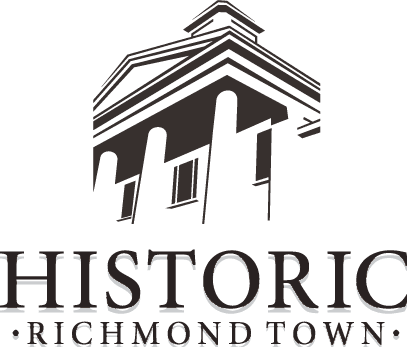 Celebrate the end of summer at Historic Richmond Town! Richmond County Fair has been an end of summer tradition for New York City families for nearly four decades! It combines classic fairground favorites, gourmet food and live music. 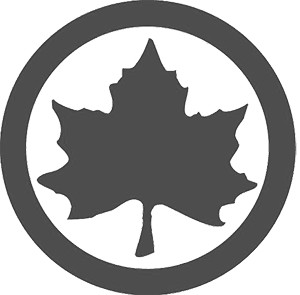 With more than one hundred vendors, unlimited ride access and demonstrations of historic trades by costumed living historians, there is something for the entire family to enjoy.